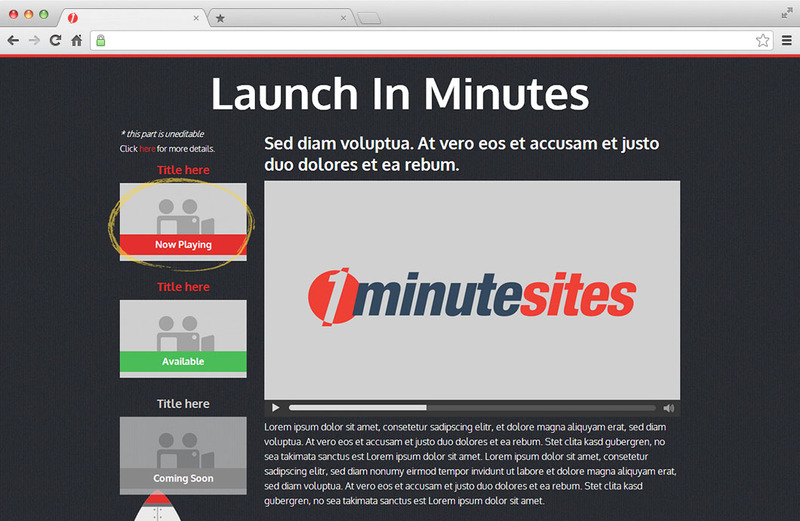 1MinuteSites is a web app. 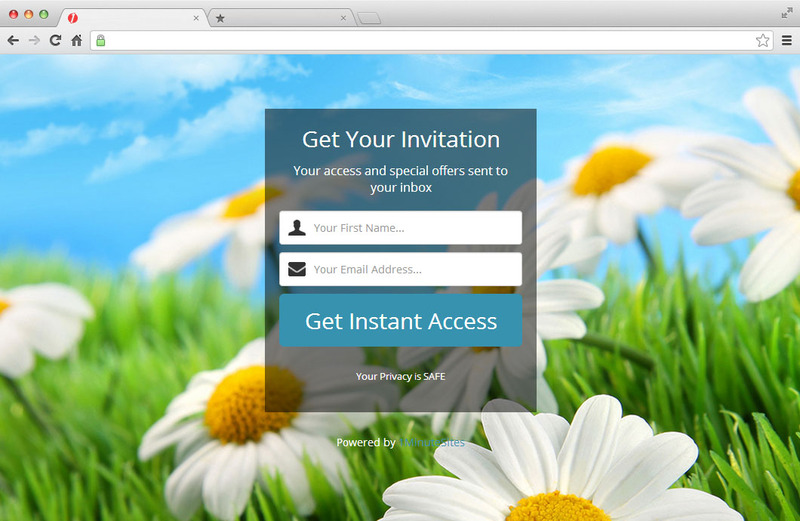 You simply login to your account and instantly create your landing pages. Easy peasy. Never let technical skills hold your business back. 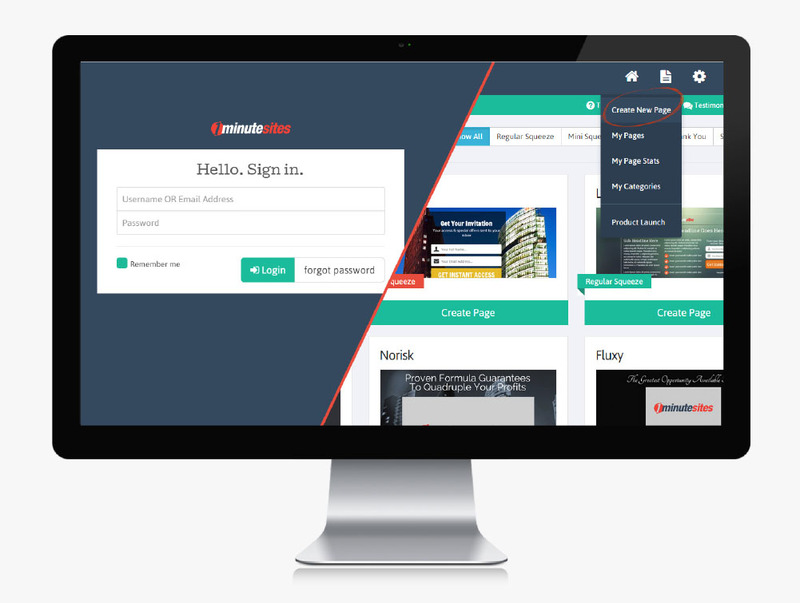 Like our other software solutions, you simply point-n-click. Coding what? Design meh. 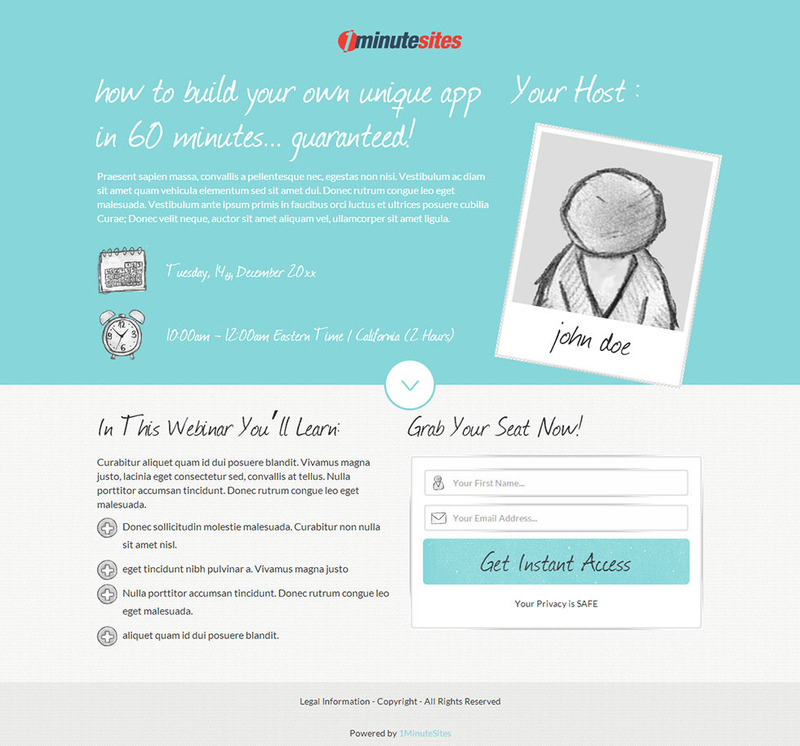 Create your Landing Page in 1 minute without any technical skills whatsoever! 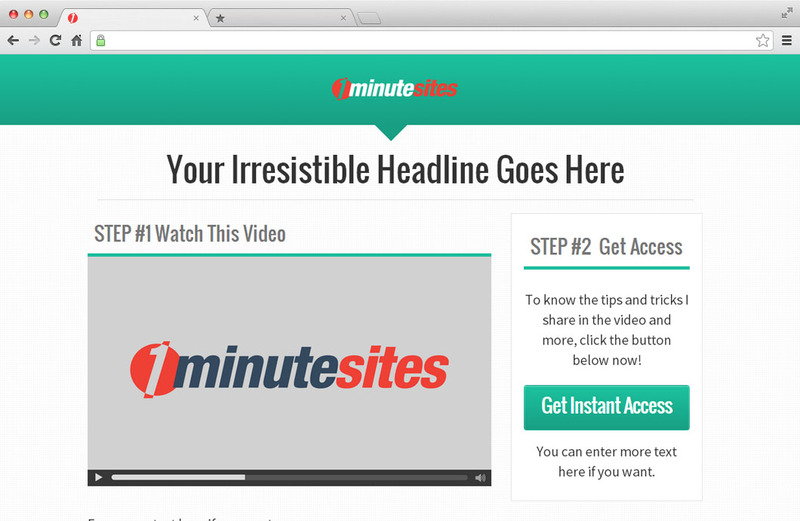 Instantly Publish Your Pages In 5 Steps! 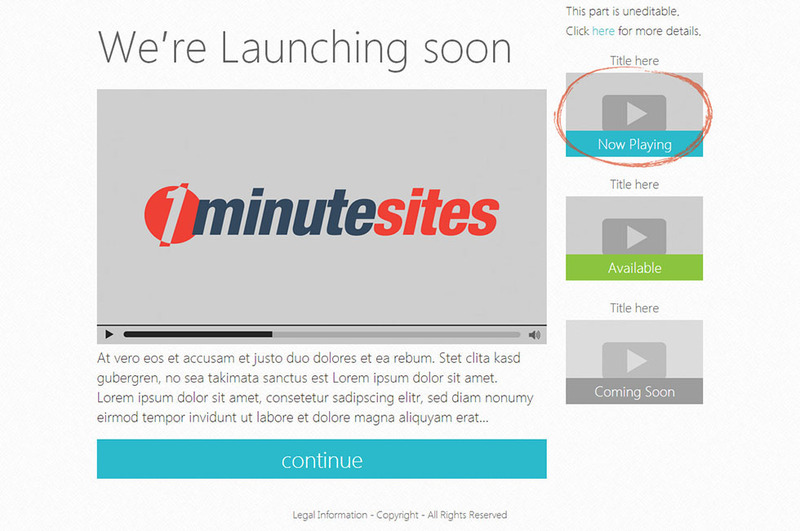 I LOVE this 1MinuteSites! I just purchased today and am starting to switch (once again) from ClickFunnels. 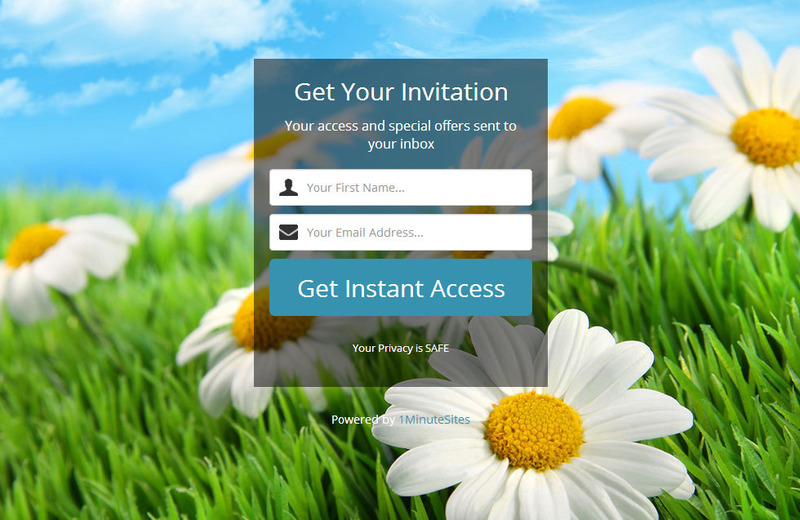 Previously, I was with LeadPages but they didn't have a lot of the launch/funnels functions I was looking for. ClickFunnels seemed to be the answer so I dove in over a month ago. It's a good product... but their pricing is high and they 'limit' the amount of pages you can have. Also I think 1minutesites is so much easier to navigate and organize my pages along with seeing the stats. 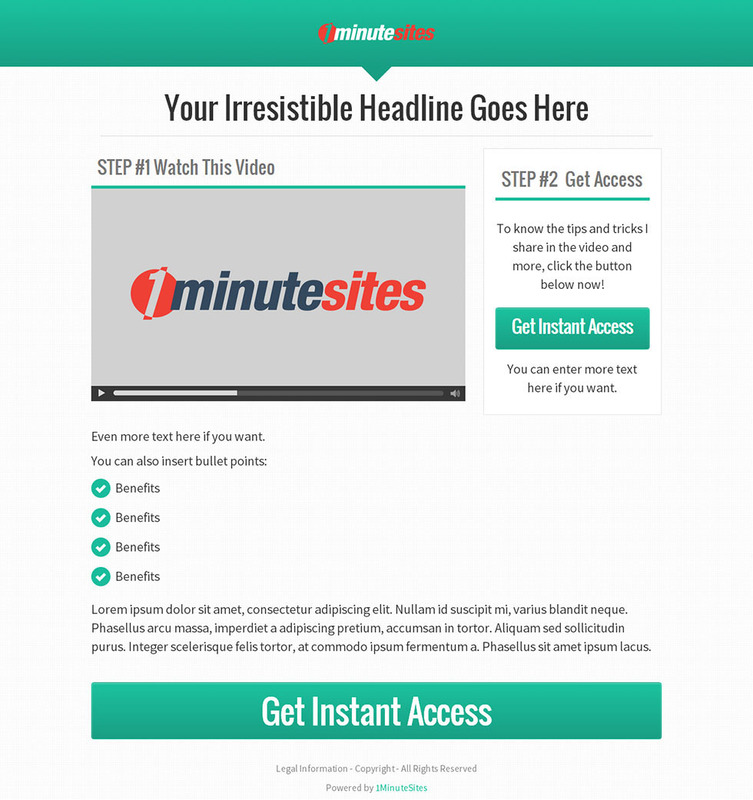 1MinuteSites is SO EASY and I love how I can 'organize' my pages and funnels. Plus... this is something I am going to show my team and subscribers because it IS so easy to use. P.S. 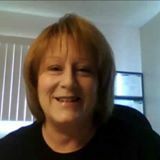 I have already moved over 1/2 my pages from ClickFunnels just today. Will have everything moved over tomorrow while watching football! One of the biggest challenges I have had all throughout in my online business is creating Squeeze pages, launch pages and thank you pages. There were a few options available, but all of them had some complications. 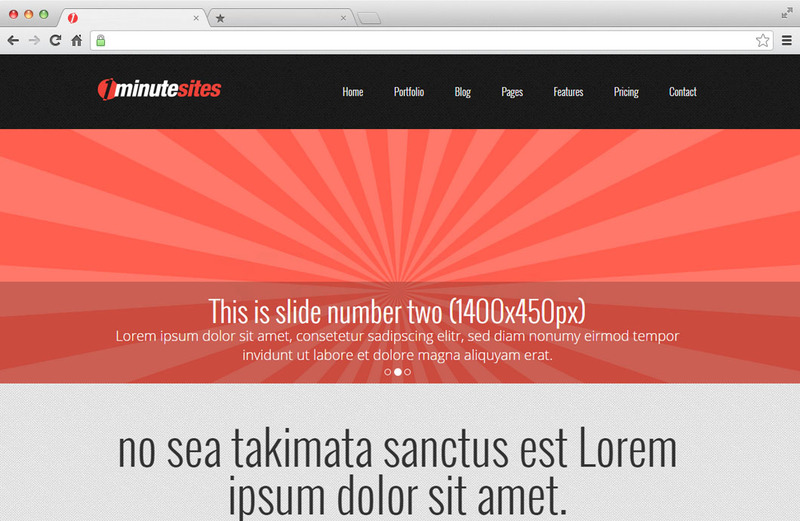 That's when 1MinuteSites came along the way. 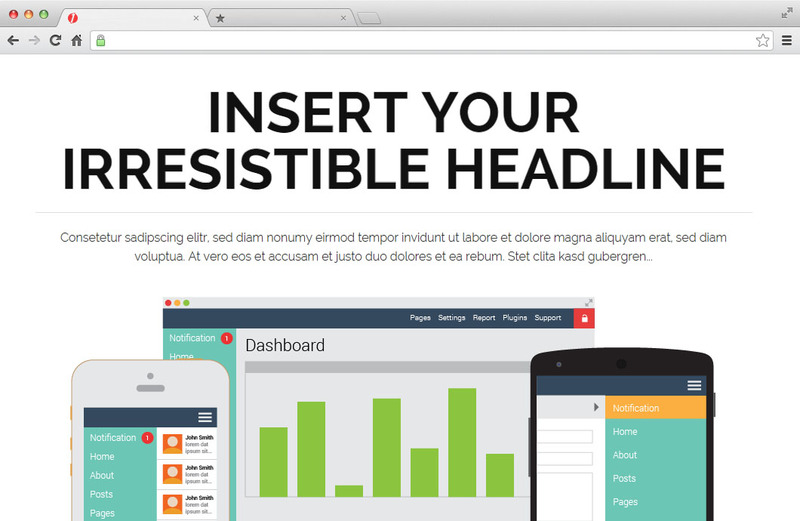 A very simple dashboard, simple options with beautiful designs and a variety of page-types make designing and launcheing all types of pages a 1-minute job. 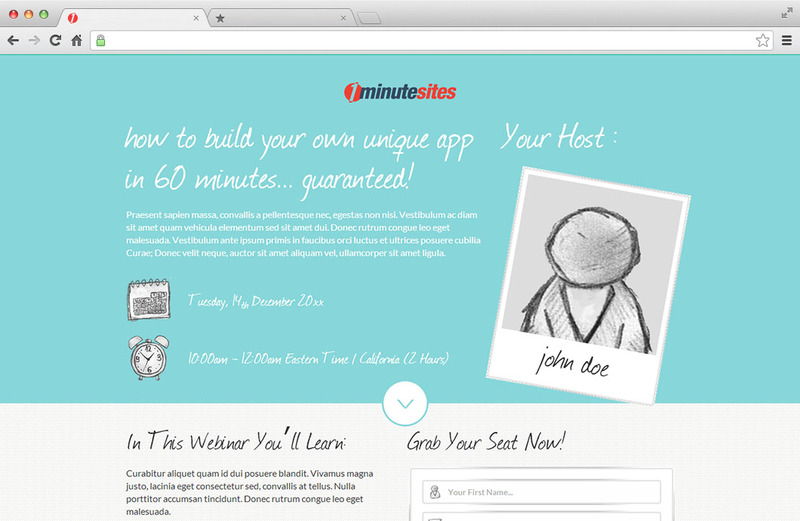 An apt name for a handy little service - 1MinuteSites. Confirmed! 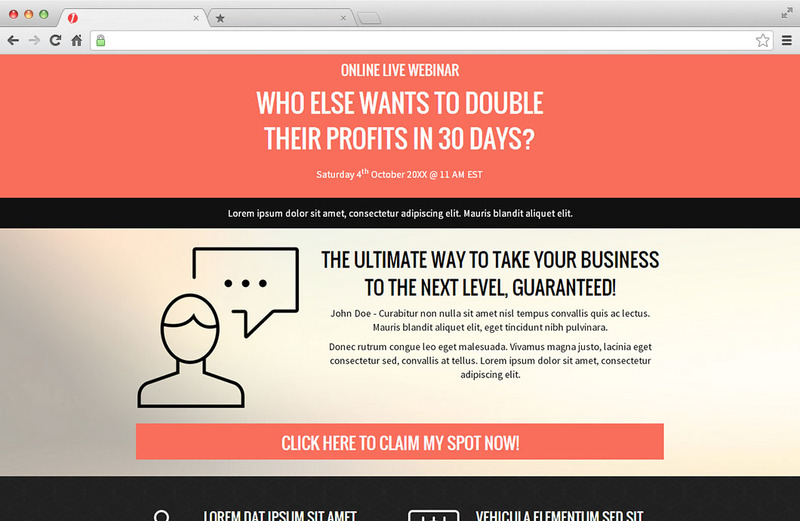 You Can Create Stunning Landing Pages In Less Than A Minute. 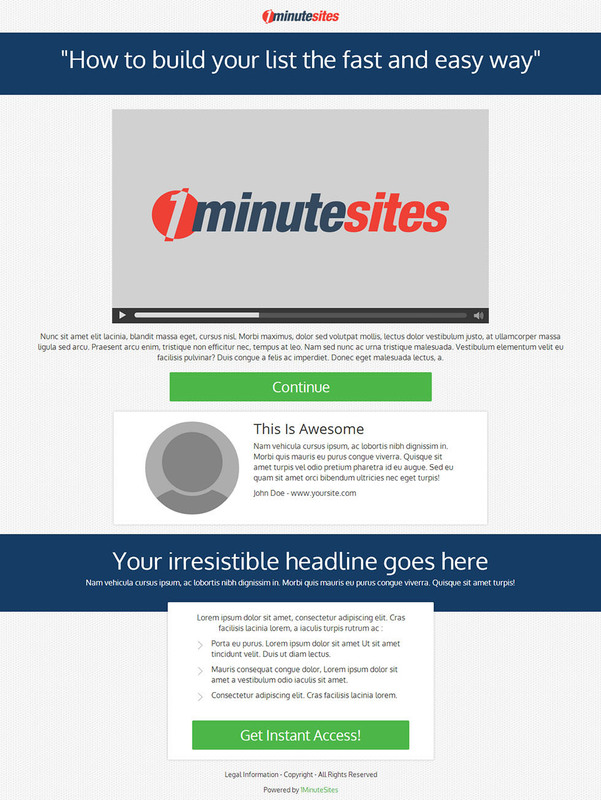 1MinuteSites is very easy to grasp and use, even with little experience in creating landing pages. And after acquiring some experience, I'm able to create my page in less than a minute. Confirmed! I am supremely satisfied with this product! Highly recommended! I Don't Have To Work With A Designer To Test A Specific Offer. 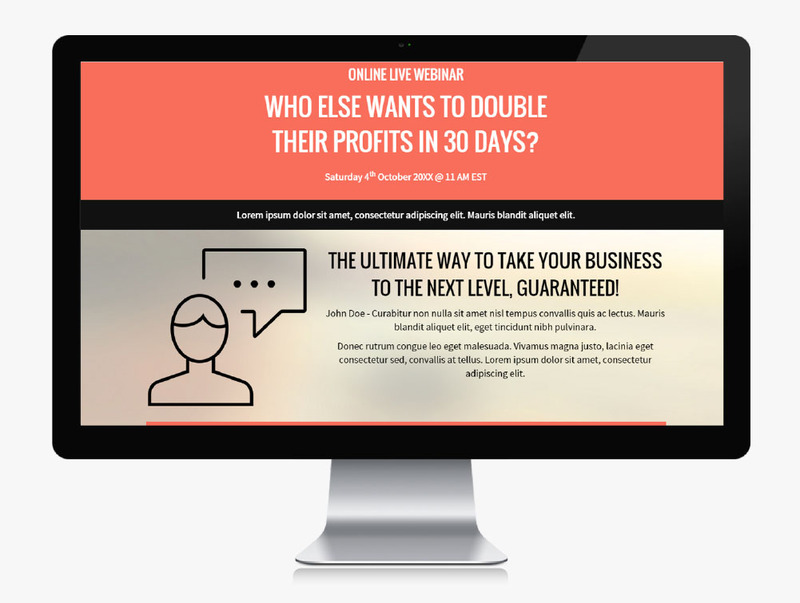 I have only had access to the platform for a week or so but I have to tell you even a non-geek like me can use it and save a huge amount of time and money as I don't have to work with a web designer to put up a landing page to test a specific offer or deal. 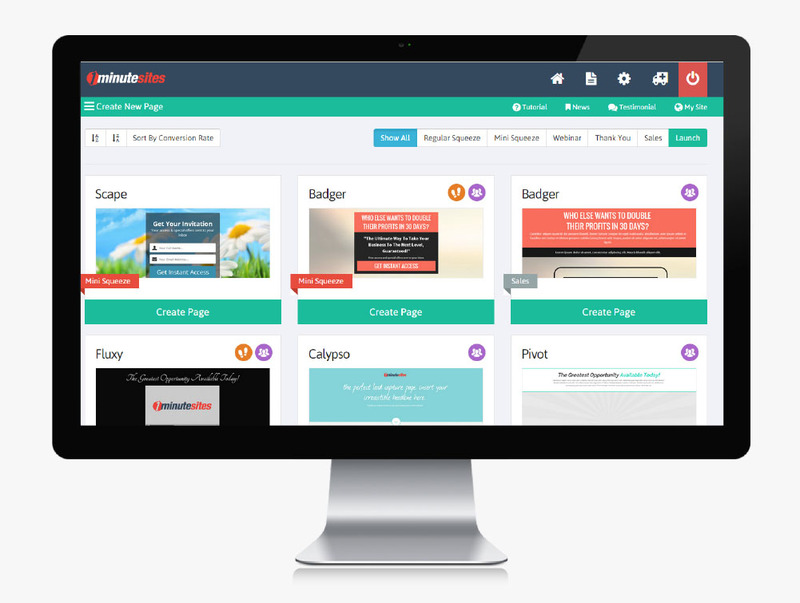 In the future I am planning to move all my sites to this platform as it's simply the BEST page creator I have worked with and I have tried many of the "so called" simple to use services. 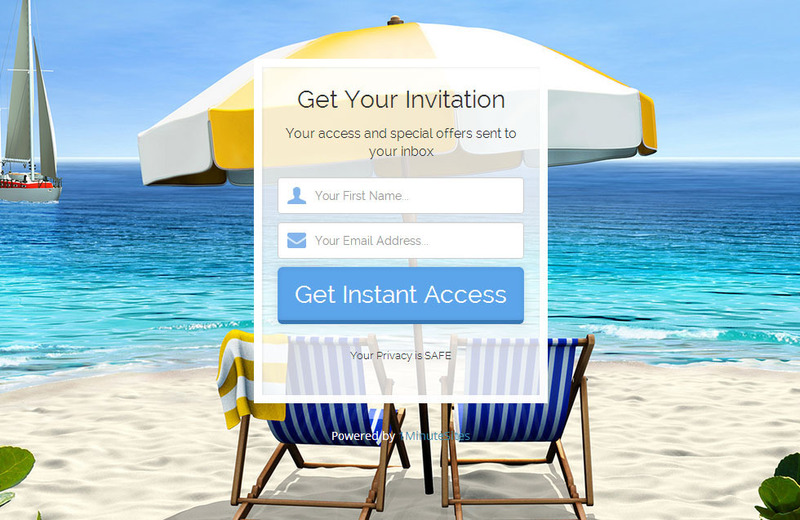 This one rocks you should sign up for it and try it today your business will thank you for it. 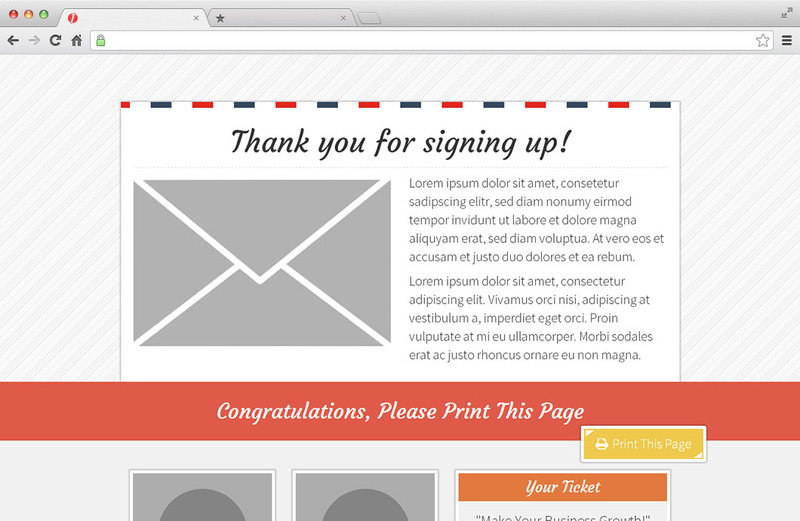 Churns Out Quality Landing Pages For Any Type Of Marketing Campaign! 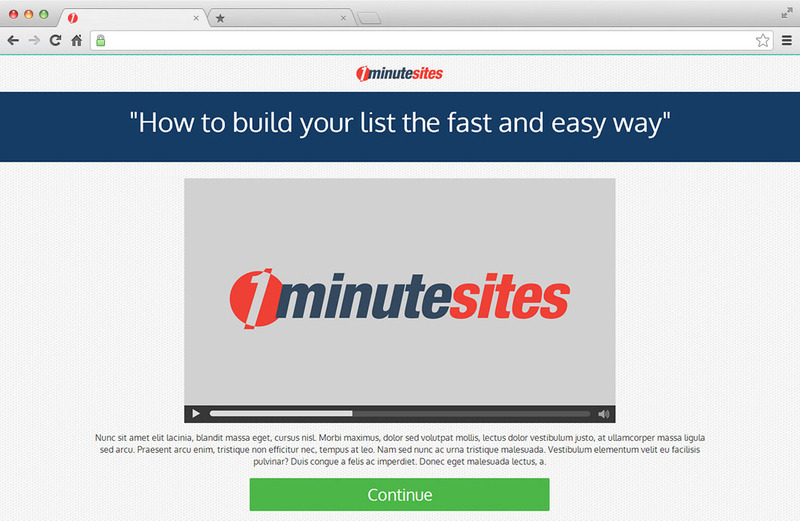 The ease of use in 1MinuteSites is something worth pondering. When you are familiar with the process at the backend, you literally can churn out Landing Page, Optin Page etc within a minute. 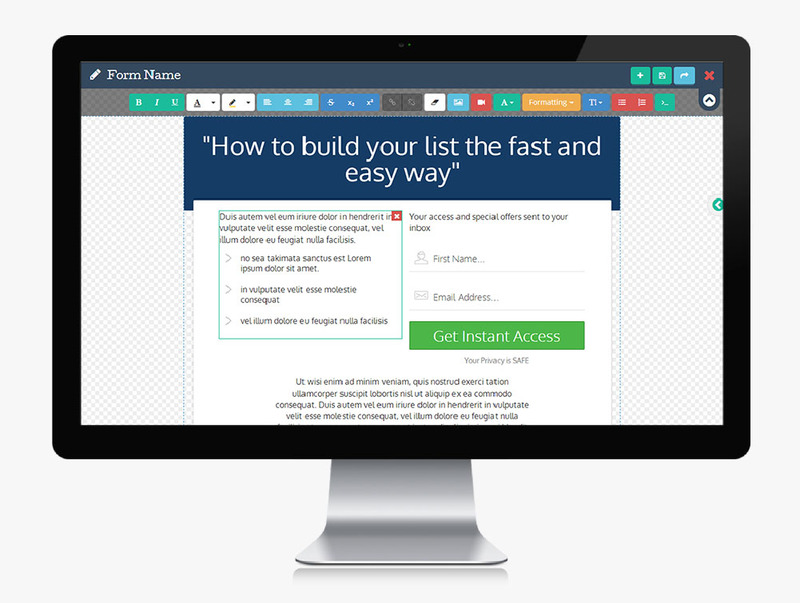 As I am able to churn out these pages on my own, I do not really need this tool BUT in fairness, it will be a useful software for any beginners, novices or even newbies Internet Marketers wannabe to leverage this tool for their marketing or promotions. I actually generated an optin page for my personal test and find the graphic output pretty nice and it blend well with my 1SC Autoresponder. I Like His Products, I Love His Customer Service & Ethics! 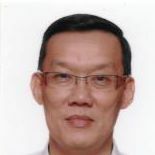 I’ve been developing websites and web based businesses since 1996. 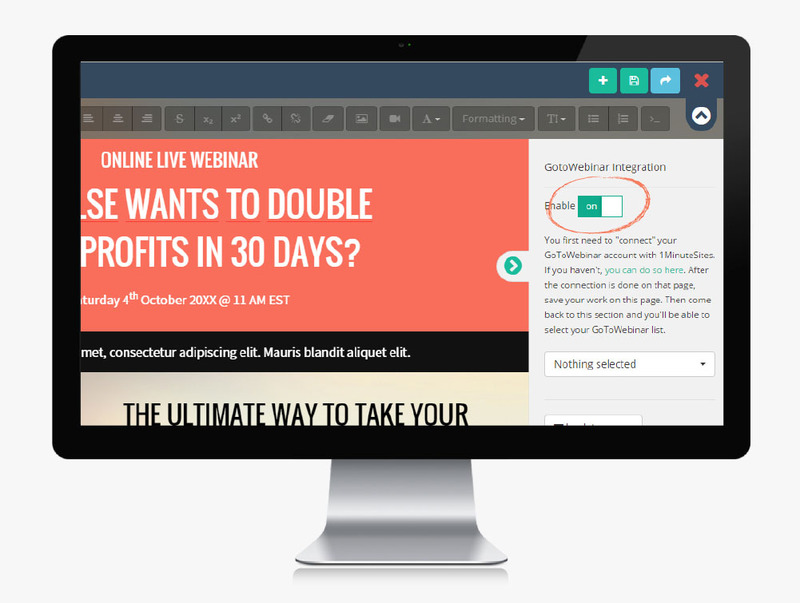 I also develop online learning materials and play a background role in the setting up of internet marketing campaigns for up and coming internet marketers. When Welly recently asked for case studies, a project I’ve been working on come to mind. I hesitated at first about sharing a case study because it has been making good money for me, even before I developed anything using 1MinuteSites. But I like sharing things and this is a great income earner in a market that won’t be saturated easily. I’ve been using some of Welly’s products for the past couple of years. I like his products, I love his customer service and his ethics, which is why I wanted to do this case study. I have the copy written for me. I get someone else to make the video and graphics for me. 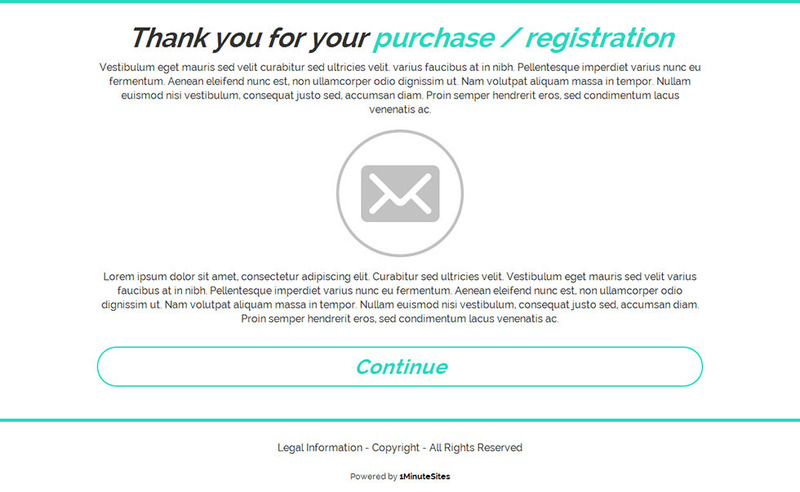 And then I copy and paste the content I’ve had made for me into a 1MinuteSites template in an order that tells a story, scattered with call to action buttons. 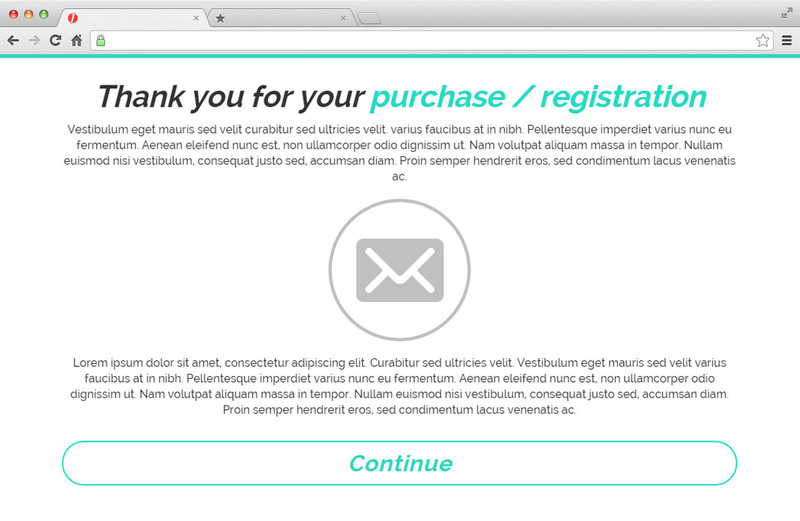 If the sales copy and media components are ready to go, it makes the sales page creation work happen very fast. Usually less than one hour -- which is what I need, because I hate code and although I want to play this part in the development process, I don’t have time to waste on doing technical tasks. This is because all landing pages created are responsive. 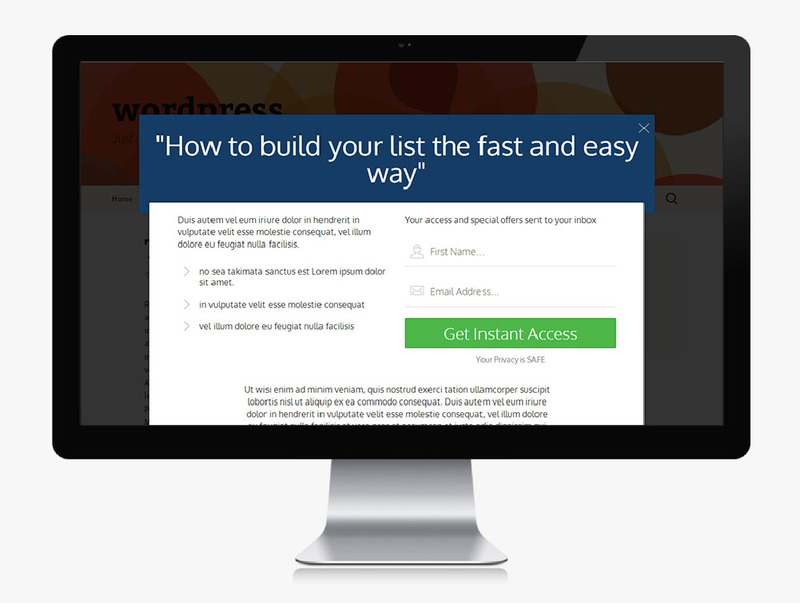 This ensures you get maximum conversions. and VOILA! 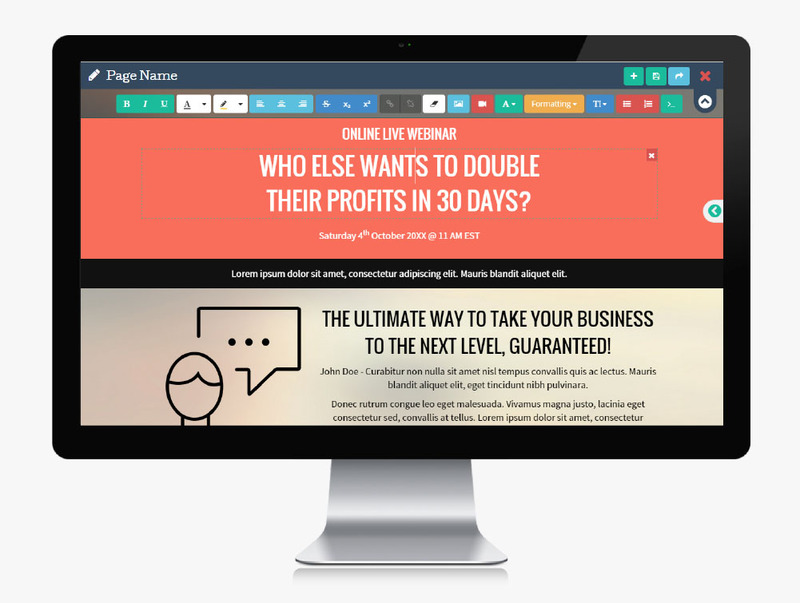 Your pages are INSTANTLY live for the world to see! Our design and code is clean. Plus we use state-of-the-art secure cloud servers. This ensures the FASTEST page loading time. Recent surveys reveal 47% of visitors expect a page to load in 2 seconds or less. Fast pages make more money. We also provide you with SSL or non-SSL versions for each and every one of your pages. You can choose which one you want to use. No more messing around with 3rd party apps and configuring their settings. 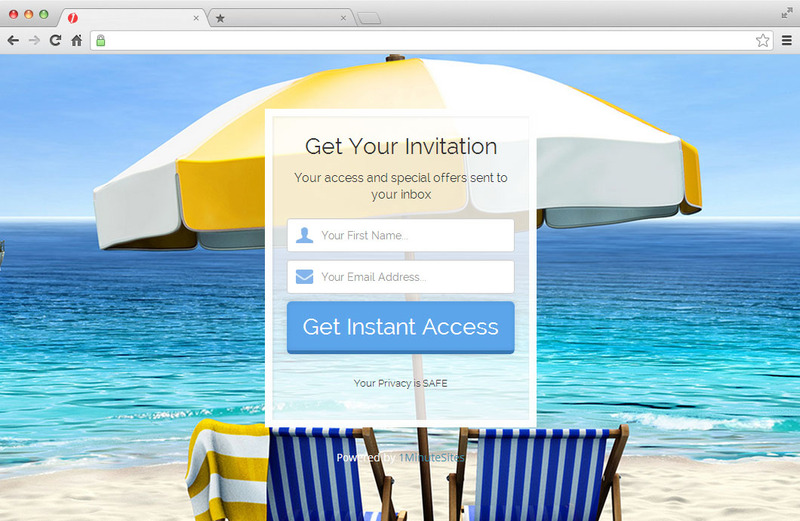 With 2 clicks, your pages INSTANTLY show up on your Facebook Page. 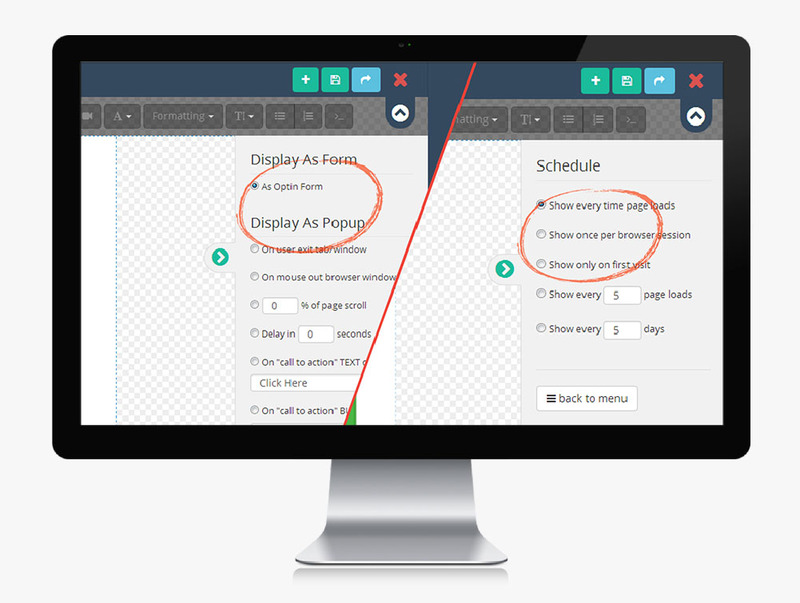 Simply use the WordPress plugin we provide and you′ll have your pages live on your WordPress site in seconds. 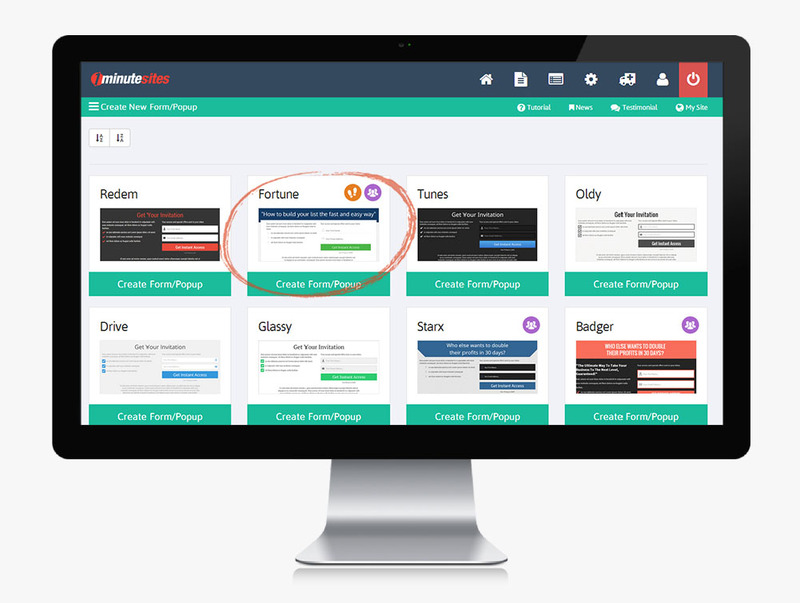 You can easily and quickly export your landing pages and upload them to your own site. 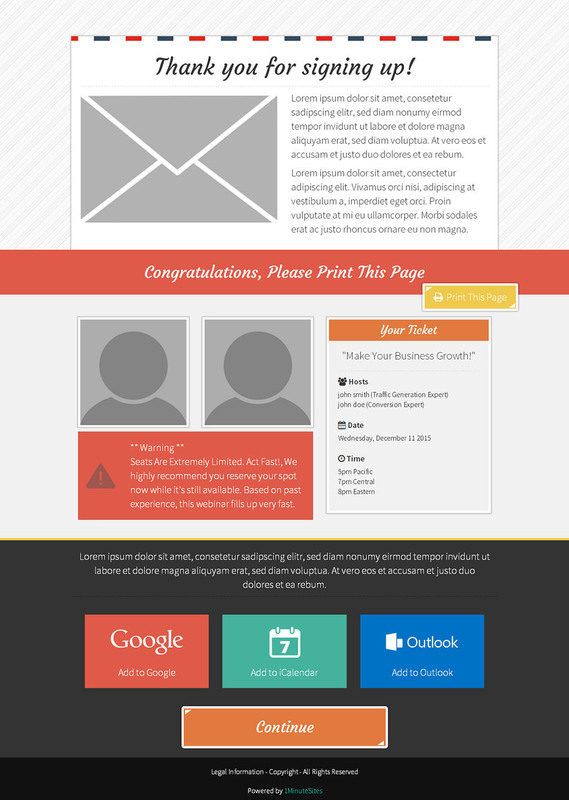 If you don′t want any of the options above, you can simply publish your pages on our site. We′ll give you a unique URL for each and every page you have. 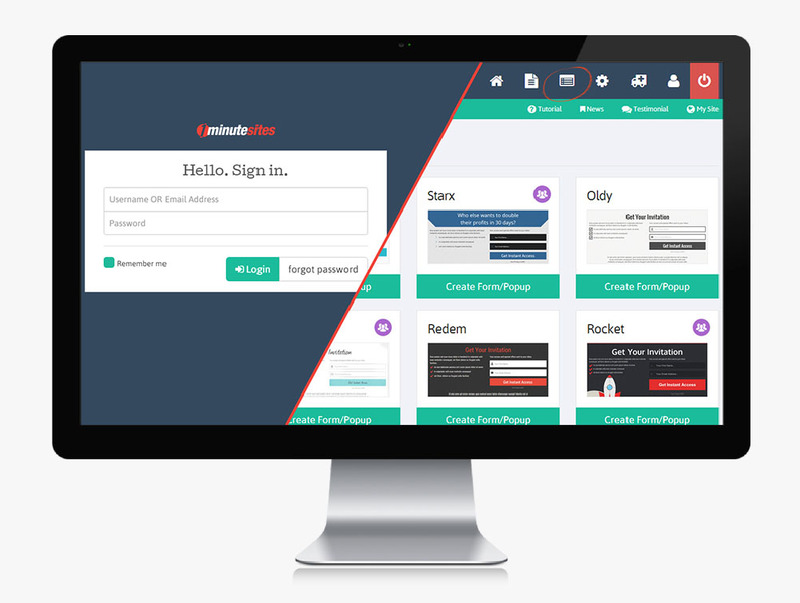 You simply wanted a way to easily and quickly create High Converting and Beautiful Landing Pages, Popups, and Optin Forms. We have you covered. 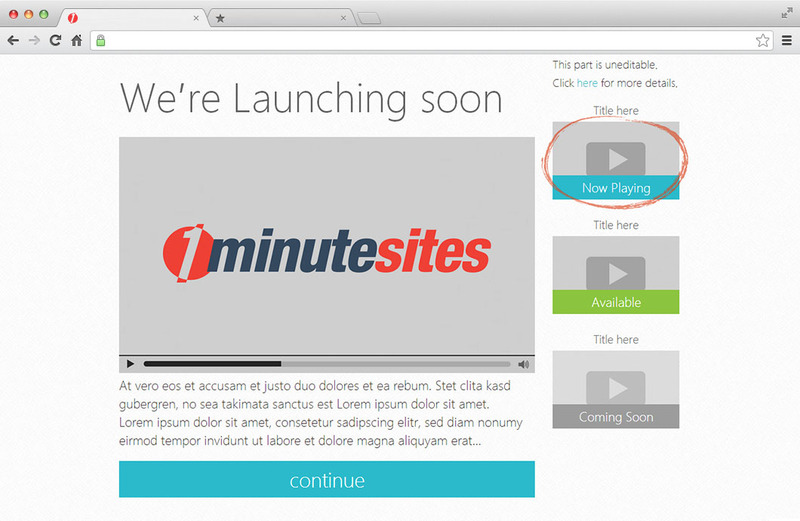 1MinuteSites will not only end your frustrations, but you′ll also save hours of precious time. Focus your time on marketing your business instead of worrying on technical know-how. Let us do all the hard work for you! 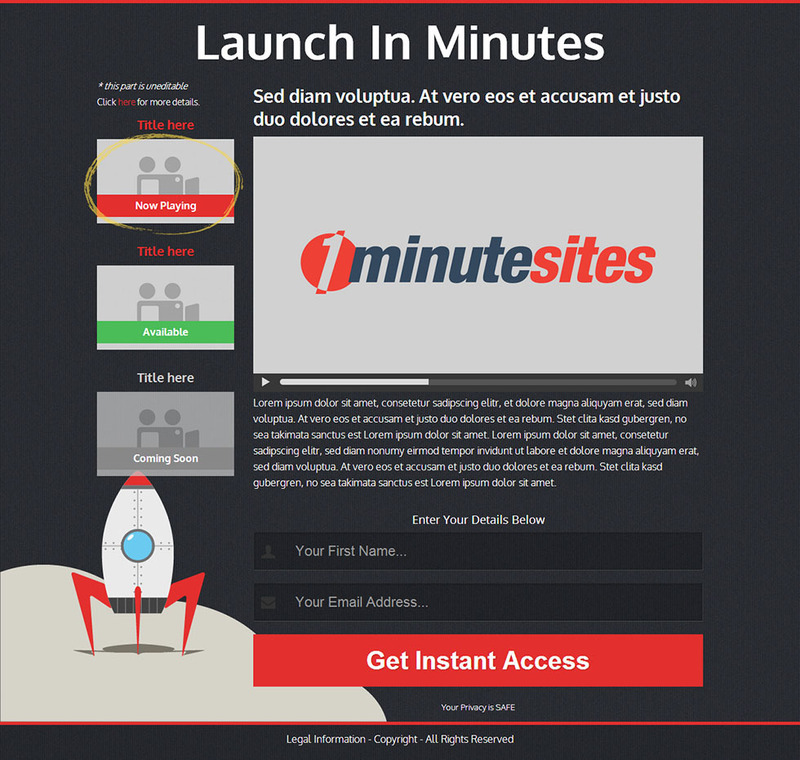 Sign up now and immediately use 1MinuteSites to create unlimited Landing Pages. 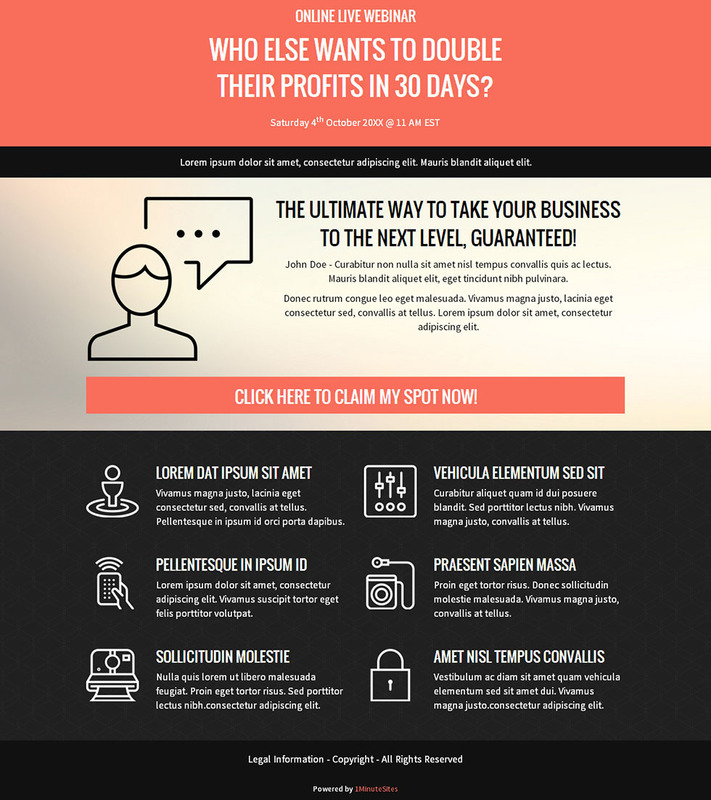 If you don′t feel this is the fastest and easiest way to create fast loading and high converting landing pages, simply contact us at our support center within 30 days for a full money back refund. In fact, if you′re not happy for any reason at all, we′ll return every penny of your purchase. No questions asked. No hoops to jump through. 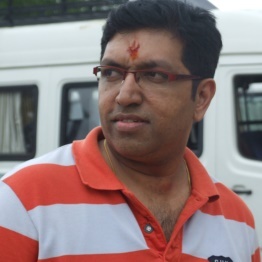 We′re in this business for the long term and we intend to maintain our honest and clean reputation. We invite you to check out our company page so that you know who we are and what we do. Also check out our reputation and credibility in the marketplace. 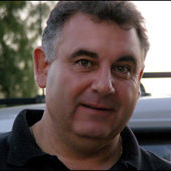 You need to know WHO you′re buying from and make sure they provide reliable and dependable support. We′re Get Profits Fast, a subsidiary of XooGuu, LLC. 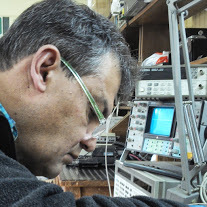 We′re a real, reputable company that has been in this business since 2006 (and not some kind of hit-and-run operation). We have dedicated support staff should you need help using 1MinuteSites (we don't believe you'll need help). Our business is based on repeat sales and return customers, so rest assured we'll provide great customer support and any technical support you need to get the best results from our software.